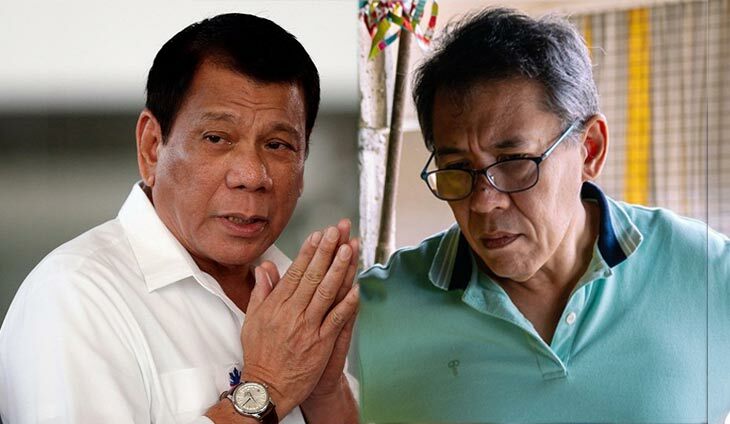 President Rodrigo Duterte has thrown shade once again at abogado Chel Diokno for running as senator under the opposition slate. 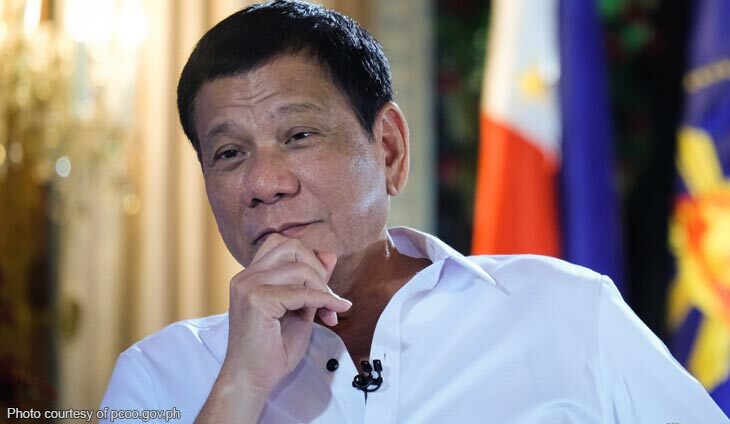 In a speech in Bacolod City Thursday (April 11), Duterte said the De La Salle University College of Law has yet to top the bar exams because Diokno was its founding dean. “Ito si Chel Diokno, ano ba ito? Babae o lalaki? 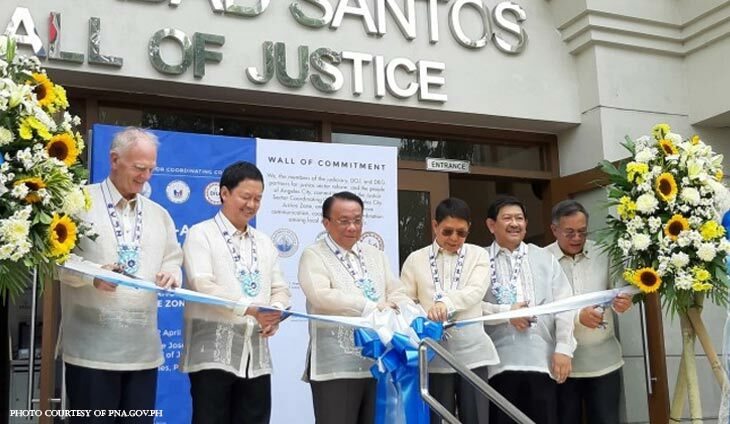 Ito parang dean sa College of Law sa La Salle. Kaya pala p***** i** hindi puma — hindi nagta-top ‘yang La Salle eh hanggang ngayon,” he said during PDP-Laban’s sortie. Diokno has been the dean of the DLSU College of Law since 2009. 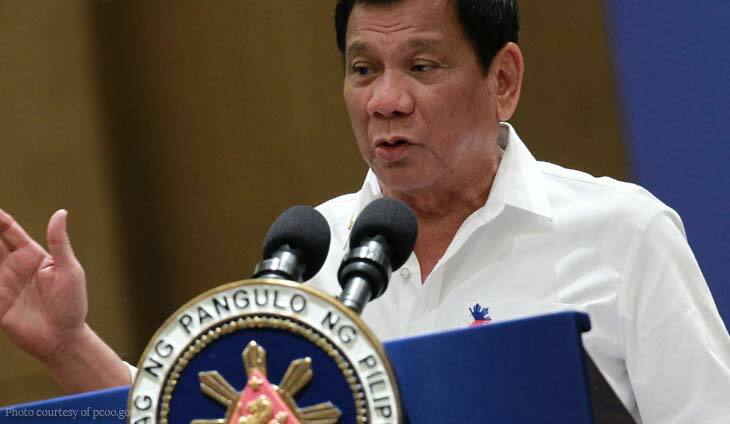 Aside from criticizing Diokno’s management skills, Duterte said the abogado has his priorities messed up. “Itong Chel Diokno na ito, wala kung hindi mag-ano ng human rights doon sa kabila. Sige depensa doon sa defense council sa — puro mga leftist, mga komunista. 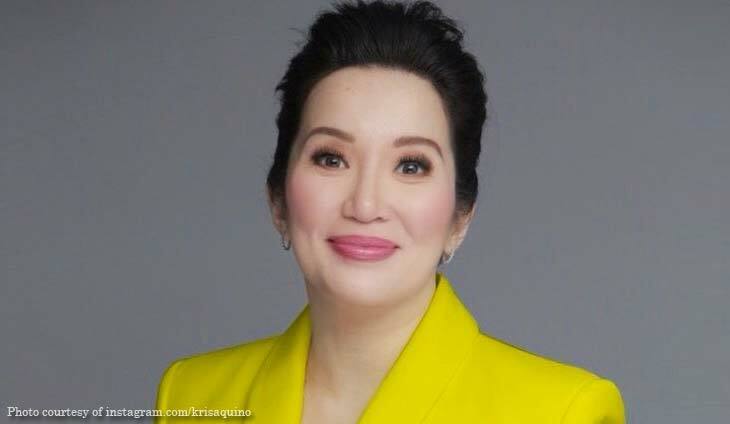 Eh sino ba ang nagsisira ng buhay natin dito ngayon?” he asked.